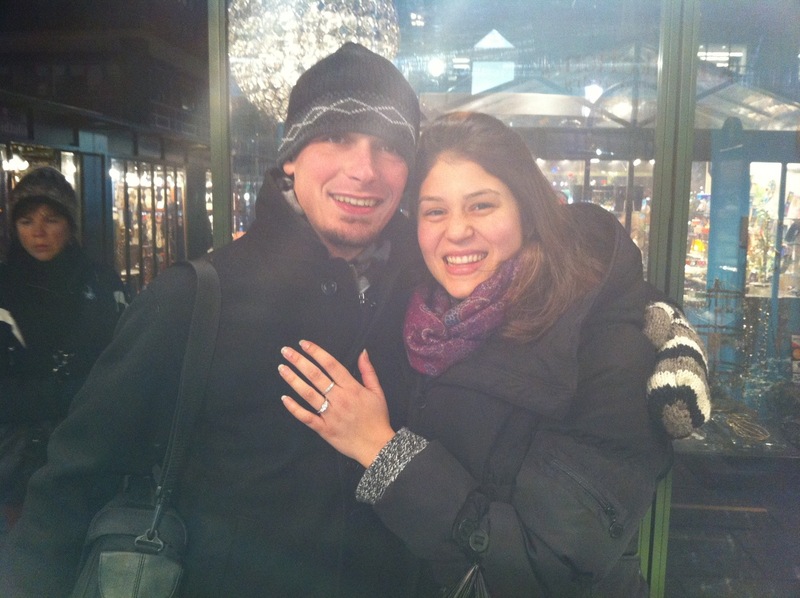 In December, this gentleman proposed at Rockefeller Center after snapping up multiple KTC pieces for his fiancee. Was it the KTC that convinced her? Hmm….Thanks to them for sharing the moment with us. Happy Valentine’s Day!